Blog Quick Quotes: Two Page Inspiration with Jen! Two Page Inspiration with Jen! Happy Wednesday everyone! Jen here today to share a two page layout with you today. 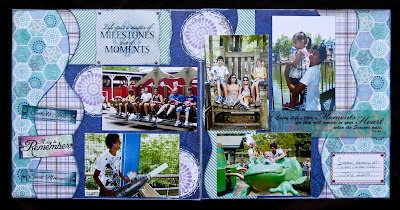 I used the new Dusty Road paperline along with several Kiwi Lane Designs framing templates as the basis of my layout. I inked the edges of my papers with Coal Miner PowderPuff Chalk Ink and inked the purple background paper with Coconut PowerPuff Chalk Ink. 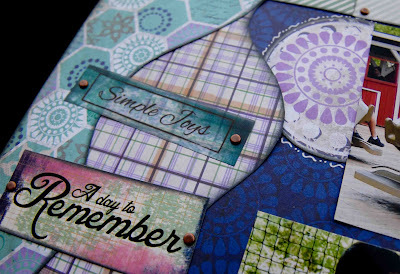 I then layered the borders that I created using the Paisley Place Templates l on each side of my page. 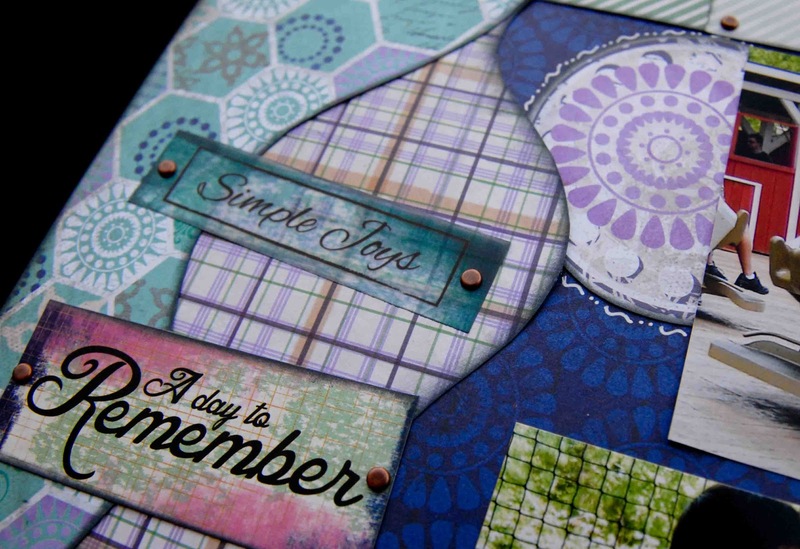 I then cut several circle elements out of my patterned paper and randomly added them to my pages. I created the title by mounting a vellum quote from the 'Quotes Bundles - Sentiments'. I then added several more sentiments. After adding my photos, I used a white gel pen to add detail around the circle elements. Thanks so much for visiting the blog today! This 2-pager is so fun Jen! I love how you used the Kiwi Lane Templates. This is a beautiful two pager! 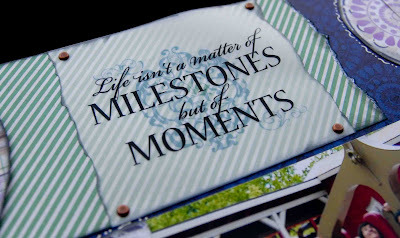 The Dusty Roads papers look fabulous and I love the way you used all the quotes! 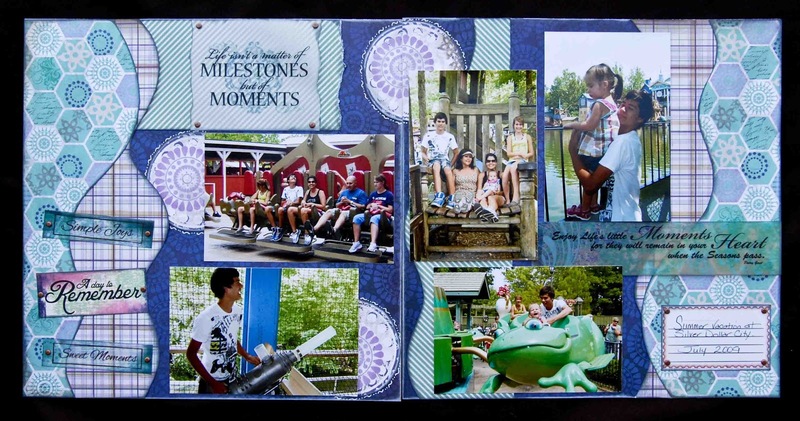 Awesome two page layout, love how you used the templates!